Still to Come This Weekend! 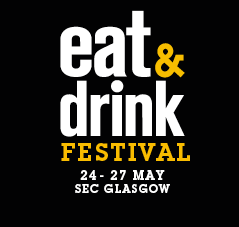 Eat & Drink Festival is in full swing, but it's not too late to get a ticket and come on down to join the fun! 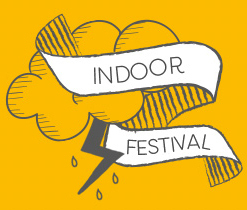 There's plenty left to see and do this weekend (plus don't forget that tickets include entry into the Ideal Home Show!). 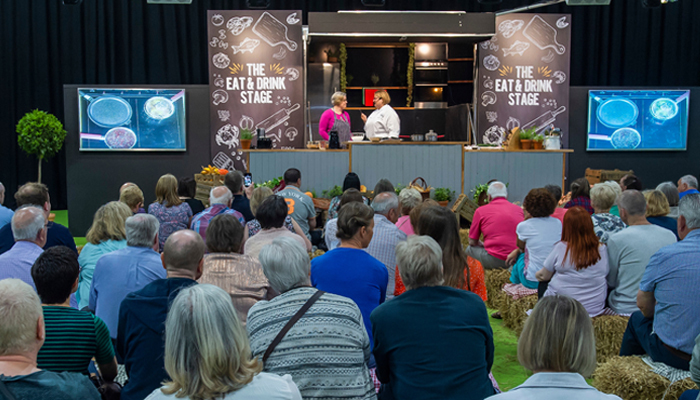 Still to come on the Eat & Drink Stage is Jimmy Lee's tips for authentic oriental cooking, and Master Chef The Professionals Quarter Finalist Mark Heirs will be cooking venison and Bramble Chocolate brownies. The Good Spirits company will also be giving samples of Scottish craft gins, so come along to discover new drinks! 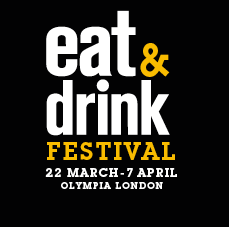 For those on a health kick, JUST gluten free bakery will be demonstrating how to make gluten free vegan burgers, and Dr Katerina Vasilaki- AKA The Mediterranean Dietitian, will be giving two short talks on how to snack healthier when hunger strikes. Come and view the amazing I Love Scotland Cake Competition entries, you'll be blown away by the talent that tackled the theme of Scottish culture. 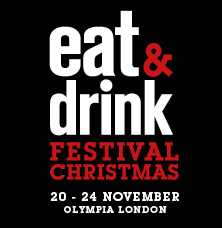 And of course our streetfood will still be sizzling, cocktails will be pouring, our Artisan Producers Market will be full of unique products to take home, and independent drinks brands have got plenty of samples and advice to give on their tipples. What are you waiting for? Get invaluable expert advice, treat yourself to a freshly cooked lunch and stock up on goodies to enjoy at home!